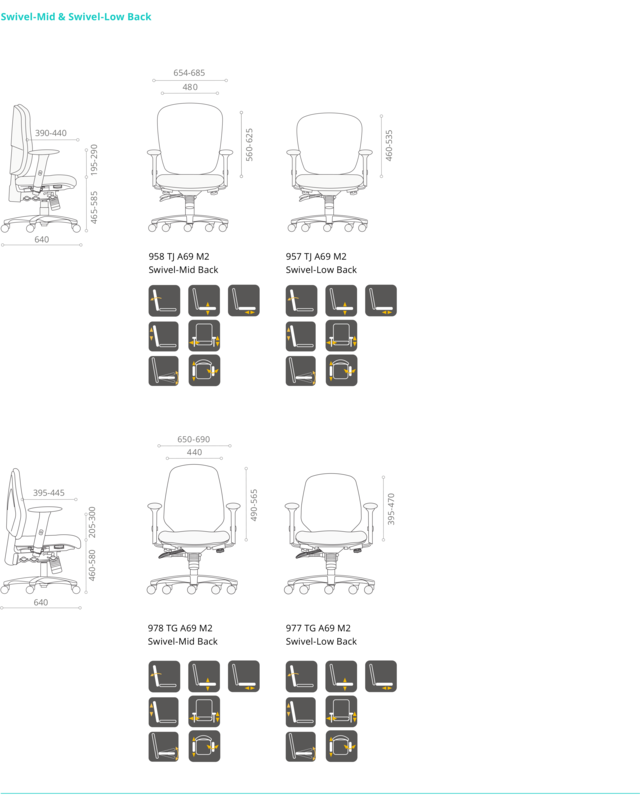 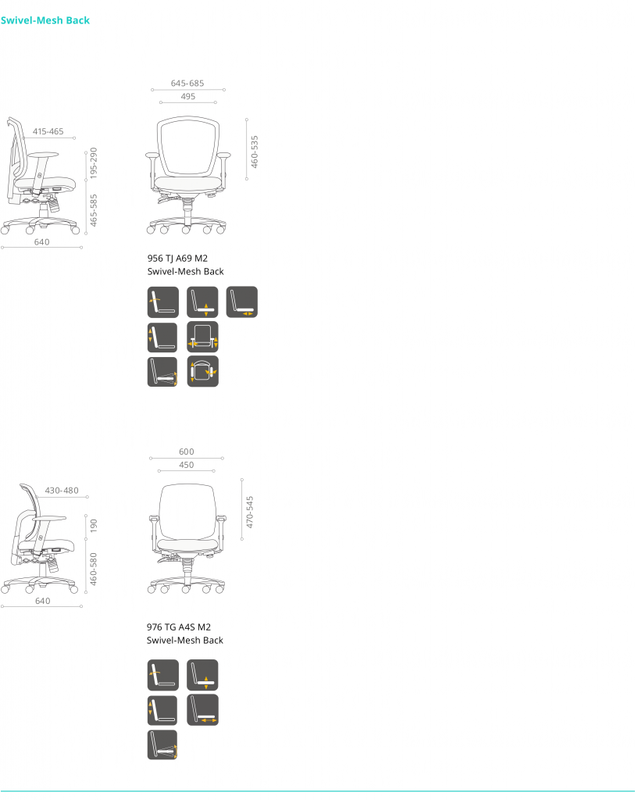 Saga is a durable and ergonomic office chair that provides an ideal seating solution for users with restricted budget that demands high quality and ergonomic design. 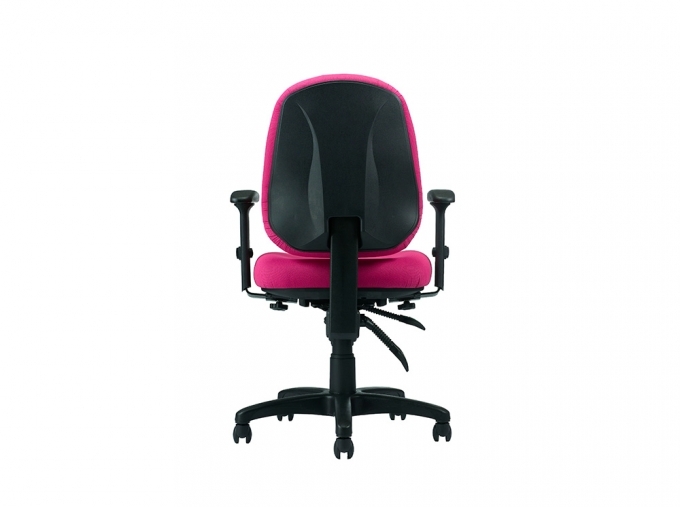 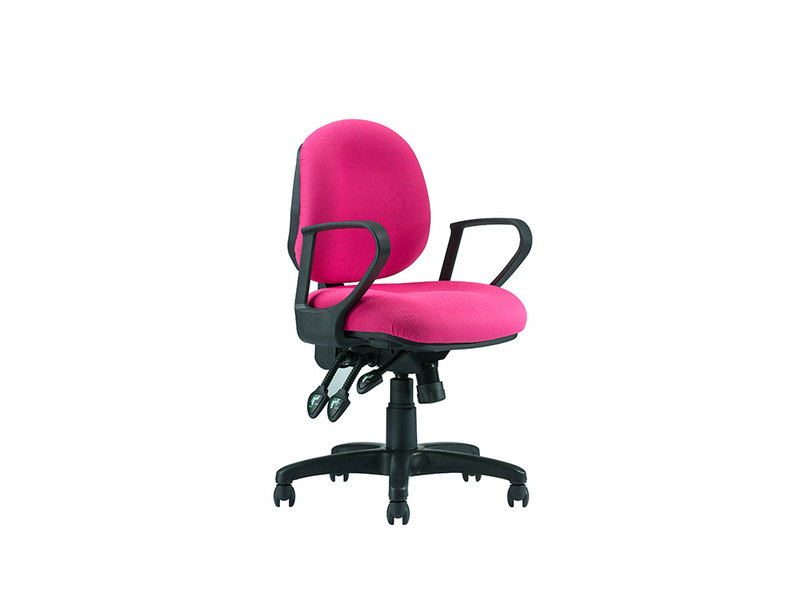 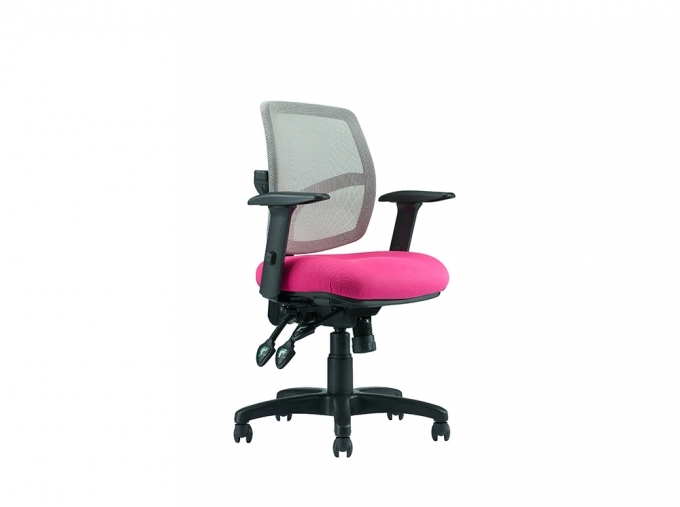 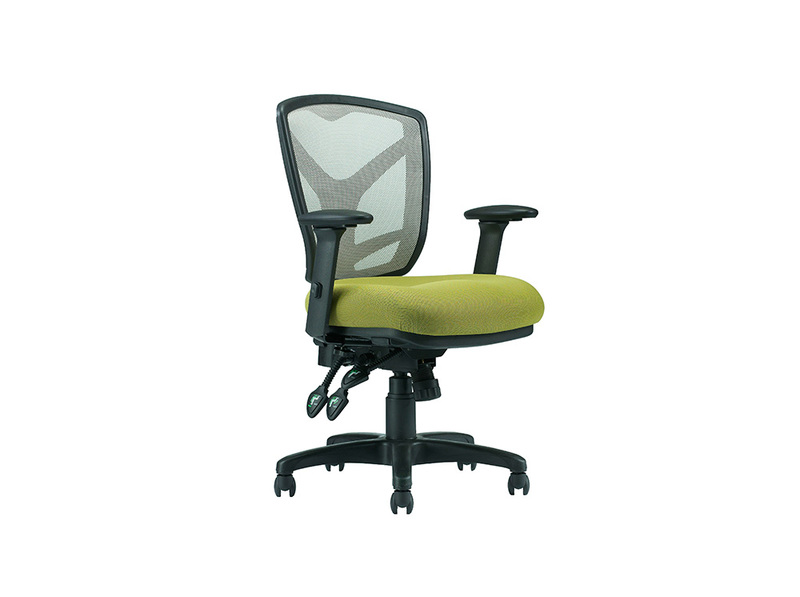 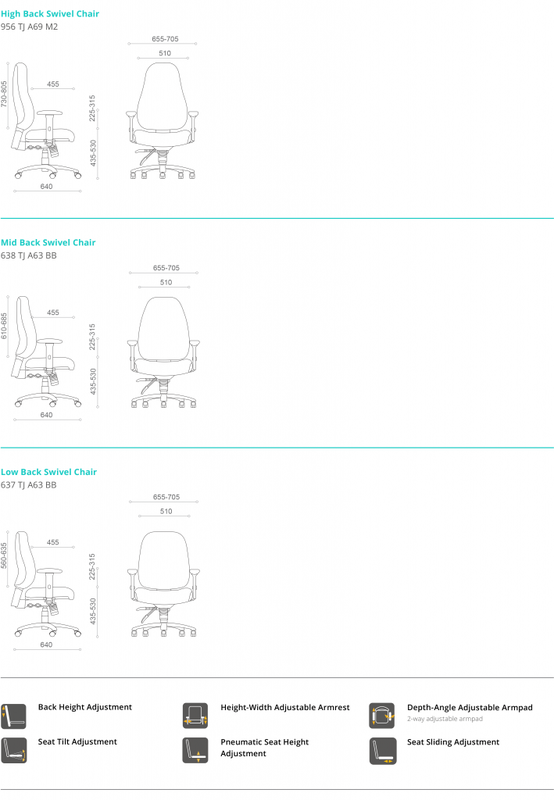 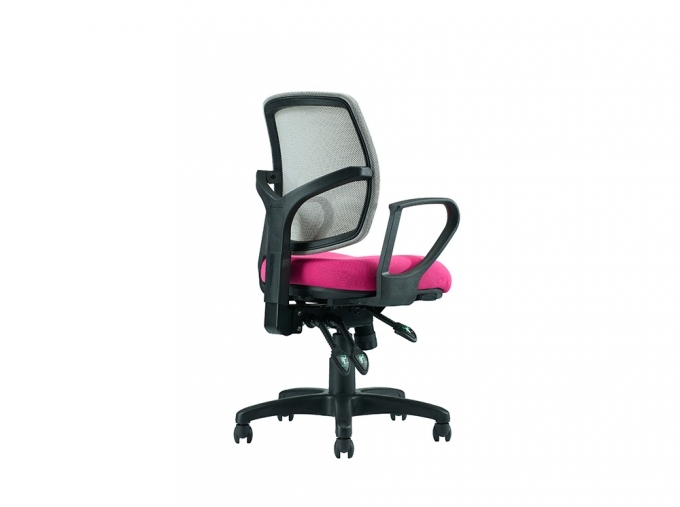 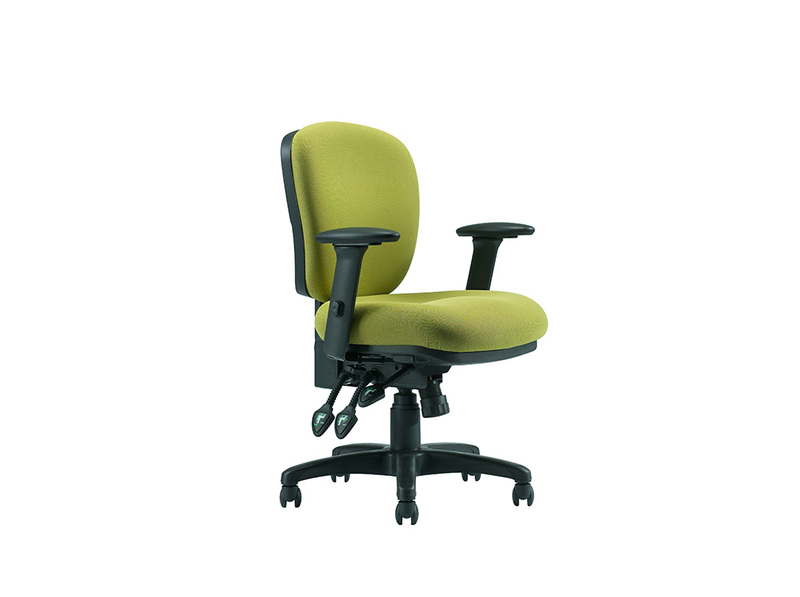 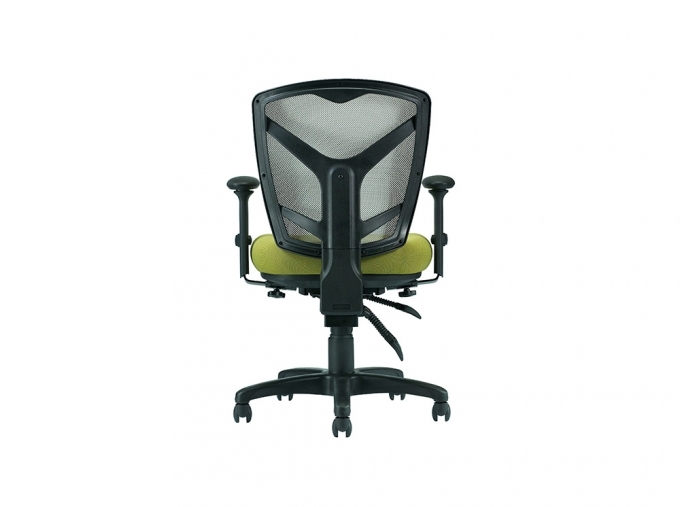 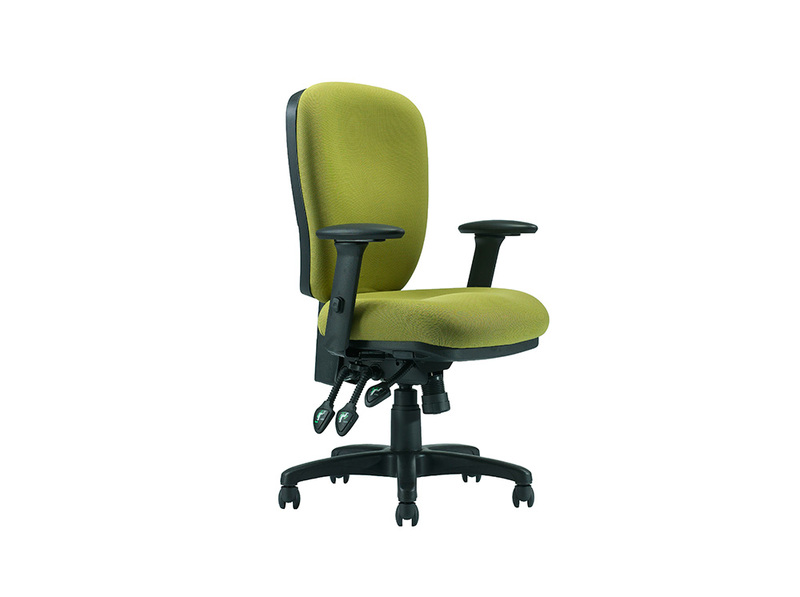 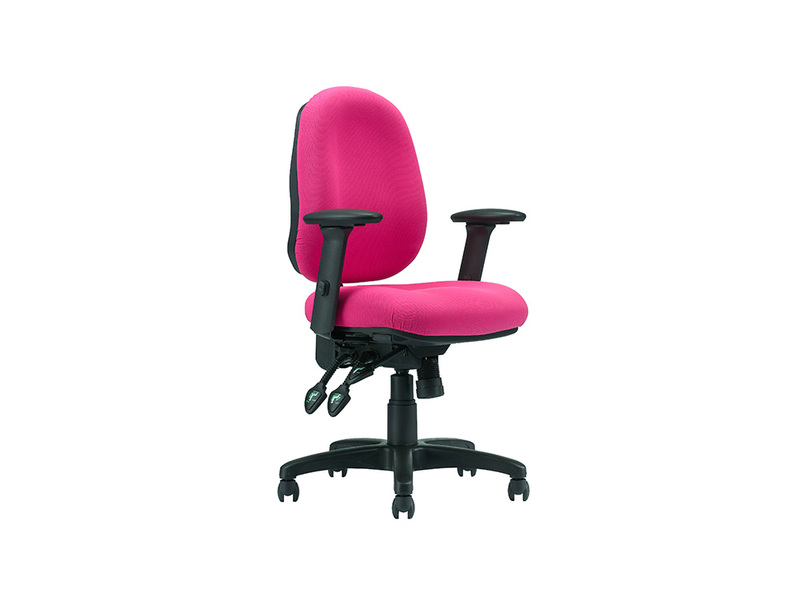 These adjustable chairs are cushioned and moulded to ensure comfort over long periods at your desk. 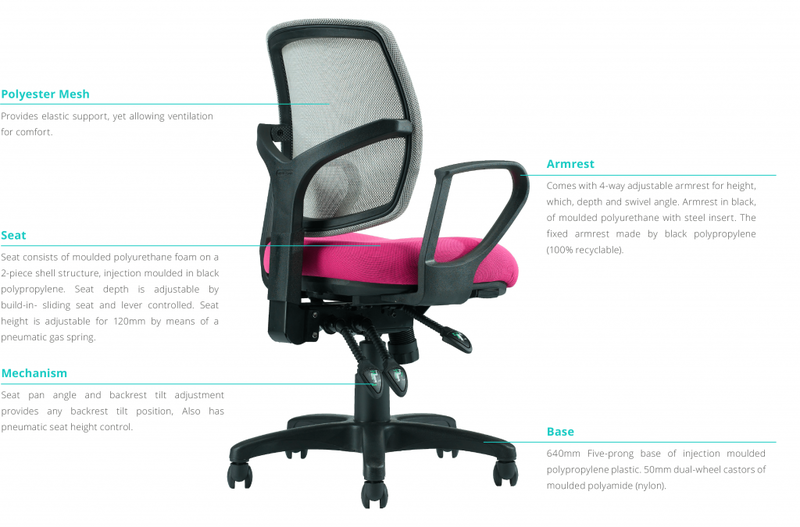 The chair features breathable backs allowing air flow to keep you ventilated, a generous seat and full contoured back to provide you with all day comfort.